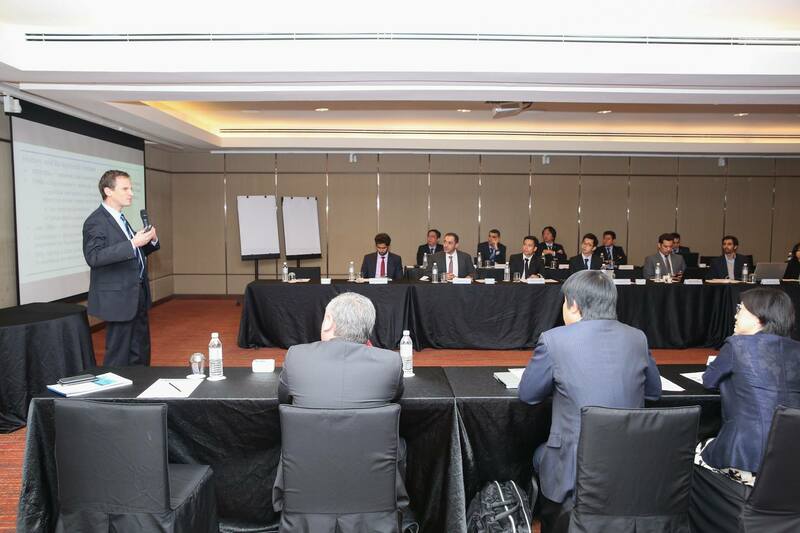 Why no Singapore at AFC Inspiring League Forum? SINGAPORE was surprisingly not part of a major forum, organised by the Asian Football Confederation (AFC) this week, to give professional football a big kick in the world’s biggest continent. The absence of Singapore, together with Malaysia, had tongues wagging as these oldest AFC affiliates were once ranked among the professional league leaders in Asia. Singapore, in particular, was once rated among ‘Asia’s Top 10’. 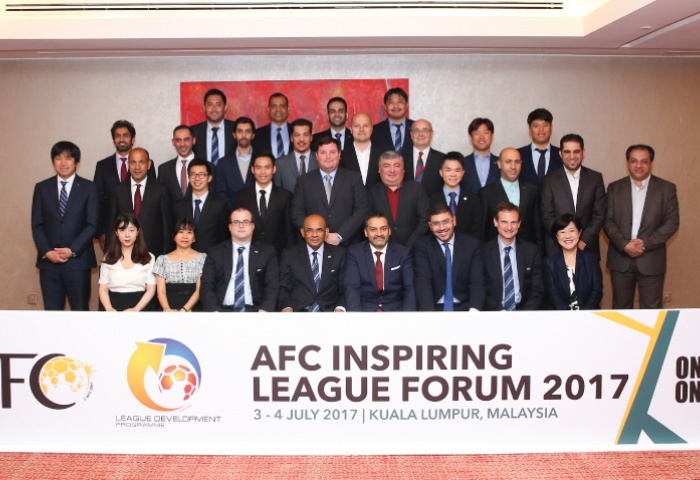 The aim of the two-day forum, which was part of the AFC League Development Programme (LDP), was to stimulate open and constructive discussions on achieving financial sustainability. It is part of mammoth efforts to enhance the financial stability of top Asian club football which were underlined as sustainable financial models at the inaugural AFC Inspiring League Forum. “To deliver the best development plans, the best players and top coaches, the financial future of our leagues and clubs must be secure,” said AFC General Secretary Dato’ Windsor John at the opening in Kuala Lumpur on Monday. The forum gathered representatives from Asia’s top leagues, which are among the best-placed Member Associations in the AFC club competitions ranking. These include Australia’s A-League, Chinese Super League, Hong Kong Premier League, Islamic Republic of Iran’s Pro League, Iraqi Premier League, Japan’s J-League, K League in Korea Republic, Qatar Stars League, Saudi Professional League, Thai League 1, the UAE League and the Uzbekistan Professional League. There was, however, a Singaporean at the forum in the form of 40-year-old Benjamin Tan, who left the Football Association of Singapore (FAS) to join Premier League Thailand (PLT), which is regarded as the best professional football league in South-east Asia. Benjamin was the former FAS deputy director of development and planning. His new position since last year at Thailand Football Association (FA) is PLT’s Deputy Chief Executive Officer, as well as its Director of Club Licensing. His job scope in Thailand includes supervising the management and operations of the 18-club PLT; working with clubs to produce “commercially attractive content” through a highly-competitive league; and to implement good governance and professional administrative standards across the league. Rated once as among Asia’s top 10 pro leagues, it is now looked upon as the fallen giant amongst the region. Once a powerhouse in terms of glamour, crowds and spectacle, the 22-year-old S-League has leapt almost completely off a cliff over the past decade. 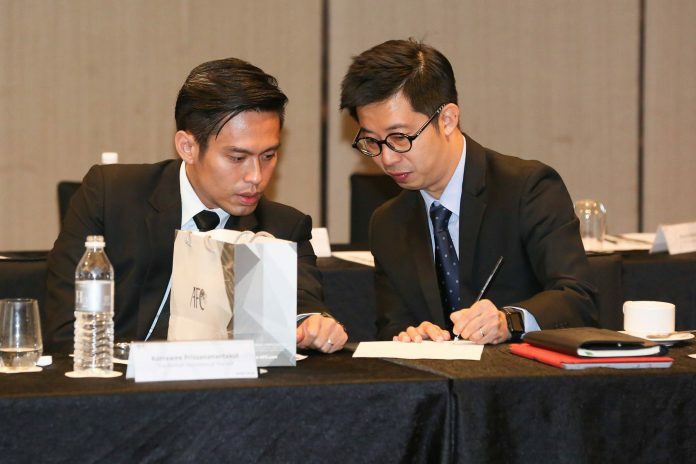 Last month, the FAS sought the assistance of the AFC to revitalise the S-League. AFC said the help of experts would be sourced to assess before implementing a long-overdue model for change. It is learnt the AFC will bear the expenses of the consultation. On hindsight, the early days of the S-League, in the late 1990s, would regularly see huge crowds, widespread media interest and some fierce battles. But after the honeymoon period wore off so did the ability of the administration to keep the league viable. Football observers say flirtation with the Malaysia League hurt, as did a lack of talent being produced and competing interests. But the domestic competition is now a shell of its former self and amongst one of the worst in the region. A recent FoxSports analysis of Asean’s professional leagues gave the thumbs-down to the FAS. The report says: “The handful of leading clubs have managed to hoard most of the national stars and as a result play some decent football but as we’ve seen in continental competition the playing and coaching standard is often found out at a higher level. In terms of crowds and marketing, it described the S-League in one word: Woeful. “Some of the local media battles gainfully to cover the league but the governing body does little that is visible to aid that cause and can’t even seem to organise themselves enough to release the fixtures any earlier than the eve of kickoff,” says the report. Back to the AFC Forum: Setting the context for the forum, participants were presented with an overview of the current financial patterns of teams competing in the AFC Champions League, which indicated that the financial stability of clubs and leagues was being undermined by expenditure exceeding revenue increases. “Financial stability and income generation are areas that the J-League takes very seriously. We believe that all clubs in the league should practise financial prudence and not just those taking part in AFC club competitions,” says Ms Yumiko Kinoshita, Director of the Japan Professional Football League. The participants were also presented with an overview of the cost control measures implemented in Europe by UEFA’s Head of Asia-Europe Affairs, Alex Phillips. League officials from each Member Association also shared an overview of their respective financial models. “It was a very useful workshop especially for us in Iraq who are hoping to improve our league and clubs with the support of the AFC. We have learnt about the various challenges faced by different MAs and this gives us a better understanding on how we can develop our own regulations to help stabilise our financial situation,” says Dr Nezar Ahmed from the Iraqi Football Association. The second day of the forum concluded with an in-depth discussion on the need to implement more unified cost control mechanisms and frameworks across the Continent. The recommendations and issues studied over the past two days will be presented to the AFC Club Licensing Taskforce at its next meeting. Suresh Nair is a Singapore-based journalist who has covered Asian football over the past three decades.